Work profusely illustrated with more than three hundred images. 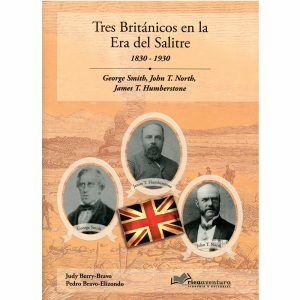 Hard cover with 240 pages with photographs and texts. Dimensions: 30 x 24.5 cms. 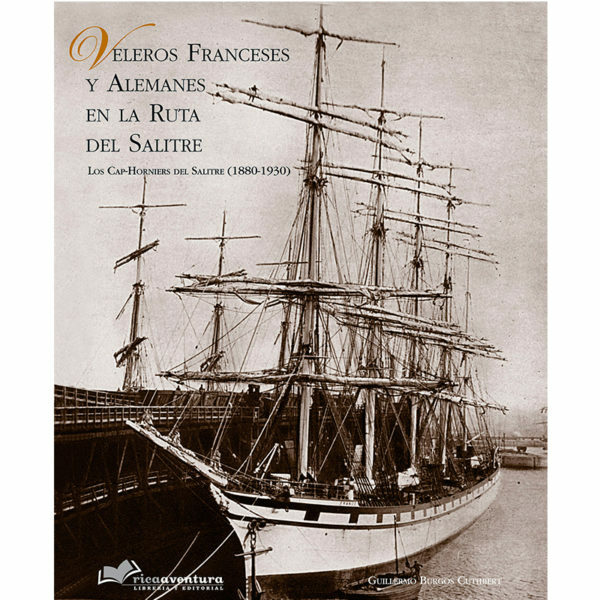 Our new book, French and German Sailboats on the Saltpeter route, tells the story of the shipping company of Bordelais Antoine Dominique Bordes and Hamburg Ferdinand Laeisz, dedicated primarily to the portage of saltpeter from the ports of northern Chile to Europe. The vision of each other’s future allowed them to found shipping companies, which in their time would be considered pioneers for the volumes of cargo transported, number of ships and training of their crews. Both companies used mostly sailboats with those around Cape Horn, facing the immense dangers of sailing on these courses. 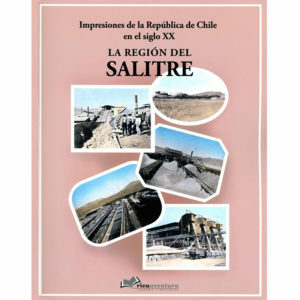 This shipping activity reached its peak between 1880 and 1930, coinciding with the expansion cycle of the Chilean saltpeter industry. 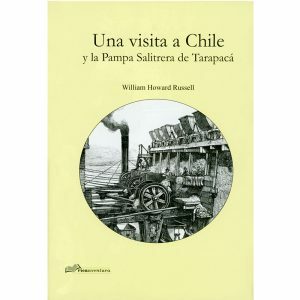 Over the years, the cruises of the sailboats of these companies surrounding Cape Horn have become an imperishable memory that allows us to be amazed with the hardened of their crews and the excellent construction of their ships, which allowed them to the twentieth century crossing the Cape with all weather. The journalist Salvador Reyes in 1960 in the magazine Zig-Zag comments: We, the nortinos, will never forget the spectacle that the graceful “clippers” offered us, approaching our ports with all their sails deployed. I remember that one afternoon, when entering Taltal in an old caletero, we did it at the same time as two French ships and one German. They were magnificent four sticks, of enormous and white sails, of fine prows. They seemed alive, pulsating and funny; they marveled at their perfection and made the joyful audacity of the human brain, capable of approaching both the creations of nature.